Leading the Digital Revolution by Investing in state-of-the-art New Technologies! 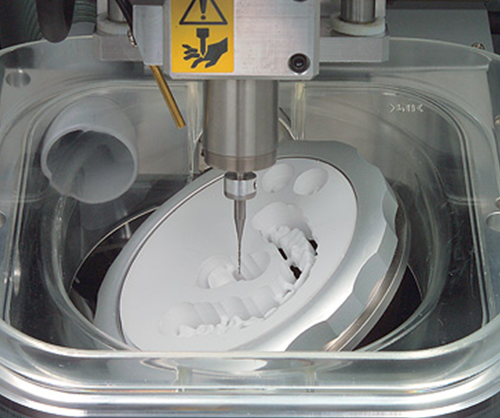 Protec has integrated Digital Workflow Solutions to accept your Digital Impression Files, and produce CAD/CAM restorations, appliances, and models. 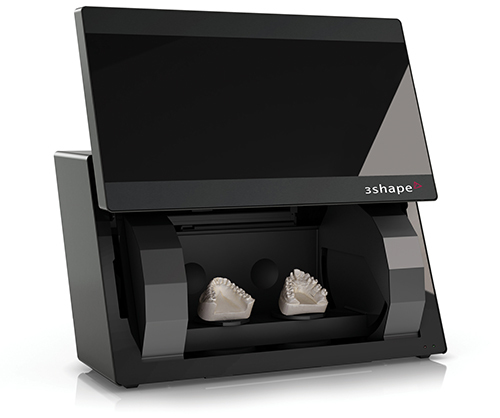 Today, intraoral impression scanners are one of the most exciting new technologies in dentistry. 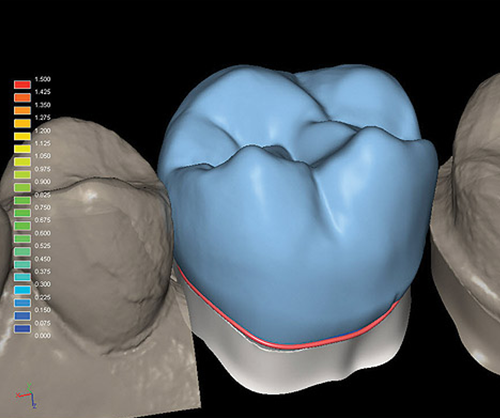 They enable the dentist to take a 3D digital scan of the patient's teeth and bite, make adjustments, and electronically transmit the file to the laboratory. 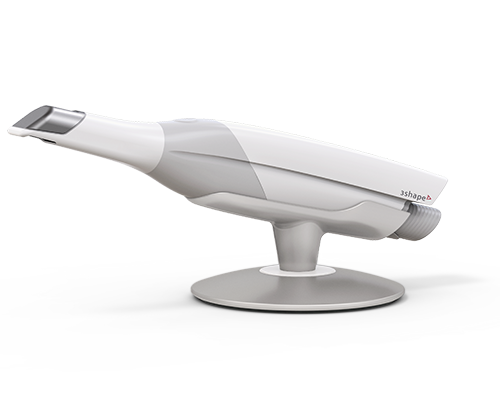 Protec now accepts digital impression scans from most systems including 3Shape TRIOS 3, iTero Element, E4D PlanScan, 3M True Definition, Carestream CS 3500, and Cerec Omnicam and Bluecam. For more information on these scanners, click here. Protec utilizes a variety of 3D printers to produce quality, high resolution restoration patterns and models. We print a range of resin materials with varying properties such as translucency, tensile strength, and color. The results are exceptionally accurate and detailed, enabling us to offer our clients a complete digital workflow solution. Protec's digital milling machines are designed to streamline the production process and deliver precision results. A digital design file of the restoration or abutment is sent to the mill, and then milled from a solid block of zirconia, lithium discilicate, PMMA, or titanium. From there, the restoration is fit and finished by a dental technician. Protec is fully integrated with computer aided design and digital workflow solutions in all departments. 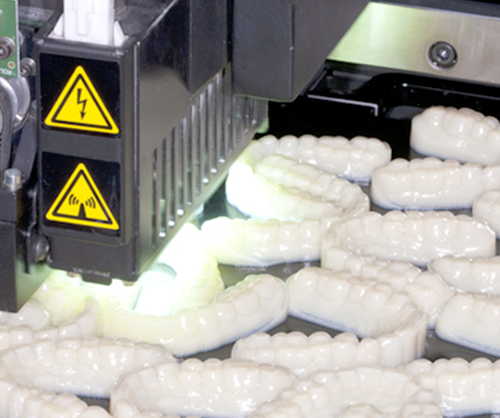 Our new CADCAM manufacturing allow us to optimize our workflow for perfect tooth anatomy and standardized consistent quality. These new tools have improved communication between the laboratory and the dentist resulting in increased effiency. Our desktop digital scanners take the laboratory to new productivity levels with high resolution 5.0 megapixel cameras and red laser technology. Combining accuracy and speed, our scanners wield the market's most advanced 3D scanning technologies to offer you consistent, accurate, and reliable results.